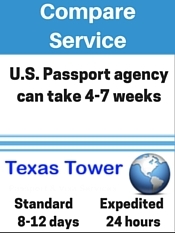 Getting your passport from us in just 3 easy steps. 2- Provide our office with your documents. 3- Receive your passport or visa.